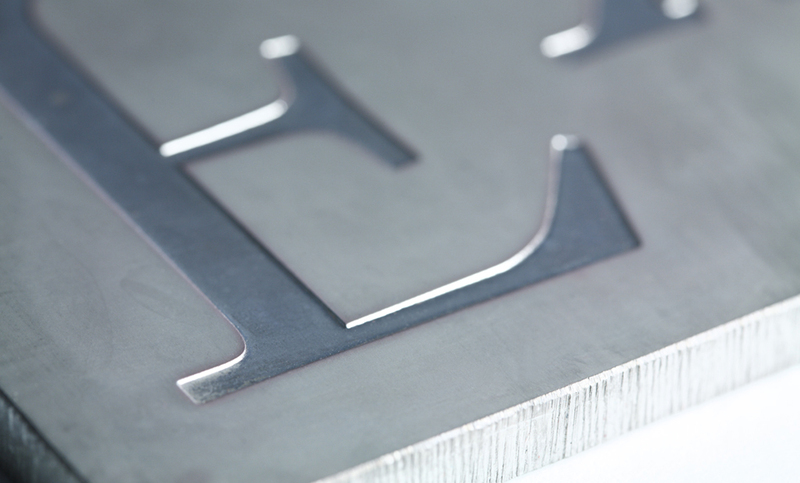 From Digital Plate Materials, Proofs to Embossing, yes, we do that! 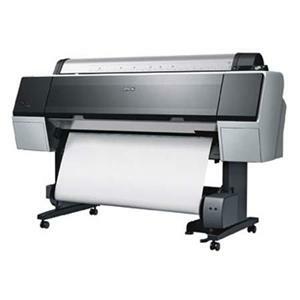 KODAK FLEXCEL NX Plates are an important part of the KODAK FLEXCEL NX Digital Flexographic System. With the FLEXCEL NX System for the first time you can achieve gravure-class print quality on a wide variety of substrates. 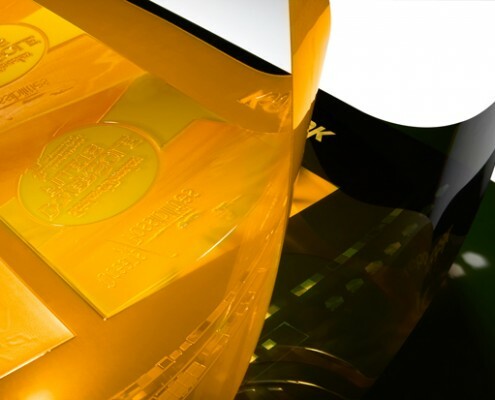 KODAK FLEXCEL SR Flexographic Plates have been designed to bring brand owners confidence that their packaging will be produced reliably and consistently. High quality, High resolution match prints. Do you have a bag larger than 40″ in width? 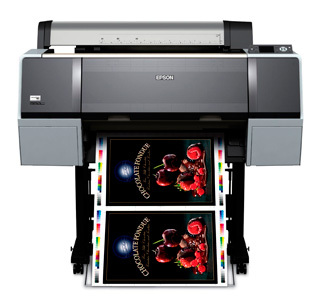 We can print that for you with no problem. 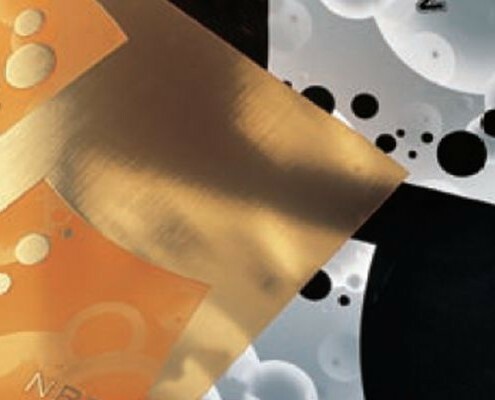 High durometer photopolymer embossing plates manufactured using computer to plate laser technology creates sharp and clear images with virtually no refraction. 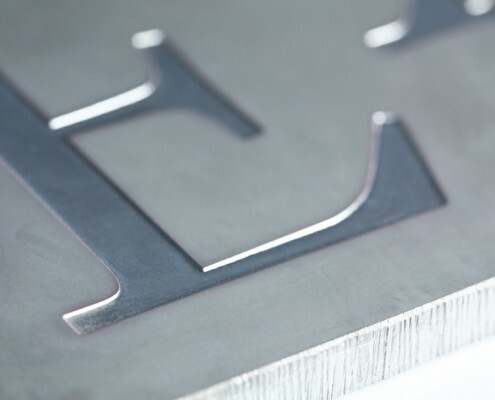 These plates work just like metal embossing dies but at a significant cost reduction and, in most cases, a faster turnaround time.